Memorial Day is a time to soak up some sun, make memories with loved ones, and of course, fire up the grill and cook up some delicious food! 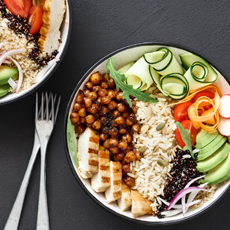 After anxiously awaiting the return of warm weather, there’s nothing more satisfying than digging into a fresh-off-the-grill burger or homemade bowl of pasta salad. 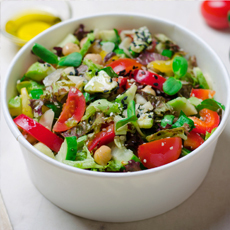 With summer right around the corner, most people are looking to keep their diet on the lighter side. Fortunately, barbecue season offers tons of possibilities for delicious, healthy recipes. 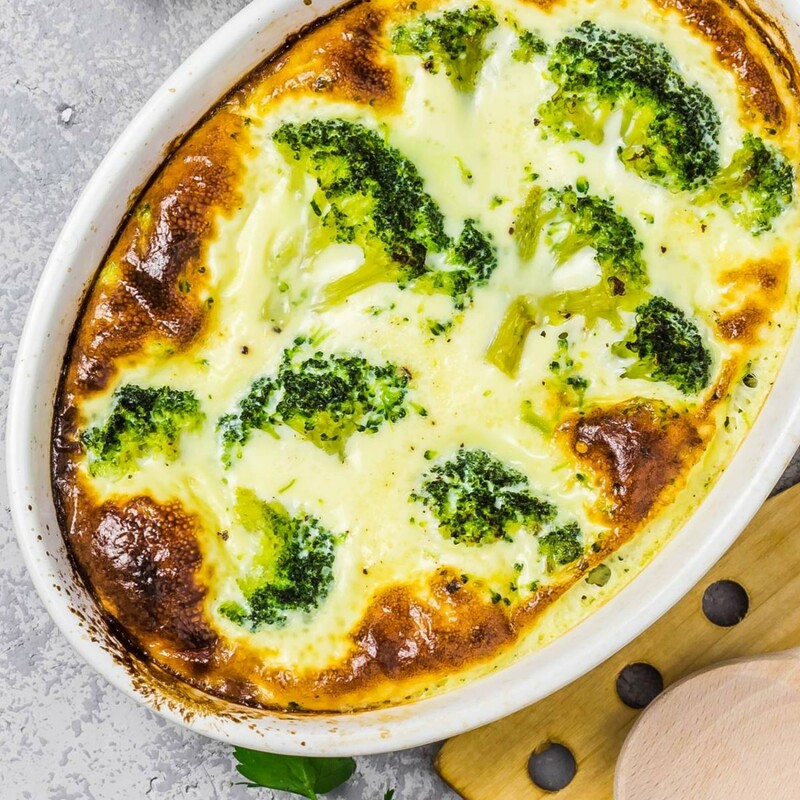 To get you started, the Green Valley team put together a list of seven light dishes that you and your family will be sure to love! 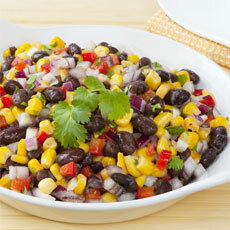 Salsa is a great option if you’re looking for a light, refreshing dish to kick off your warm weather celebration. This unique recipe combines organic Green Valley Corn, Black Beans and avocado for the perfect balance of fresh creamy flavor. No barbecue is complete without a cold, refreshing bowl of pasta salad! 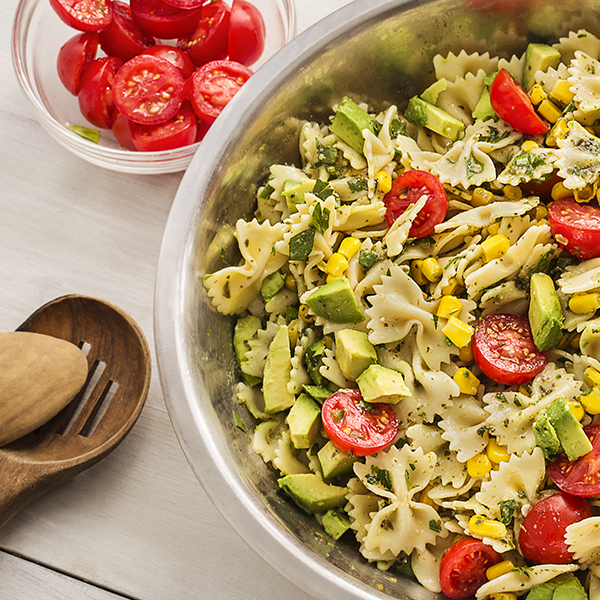 Our very own recipe mixes sweet organic Green Valley Corn, smooth avocado and hearty bowtie pasta together to create an easy-to-make crowd pleasing dish. Eating healthy doesn’t mean eating bland, and this barbecue green bean recipe is a testament to that. After tasting the combination of organic Green Valley Green Beans, smoky homemade barbecue sauce and crispy bacon bits, this recipe will become a staple of your summer cookouts. Invited to a last-minute barbecue? With the help of this easy-to-make recipe, you won’t have to show up empty handed. 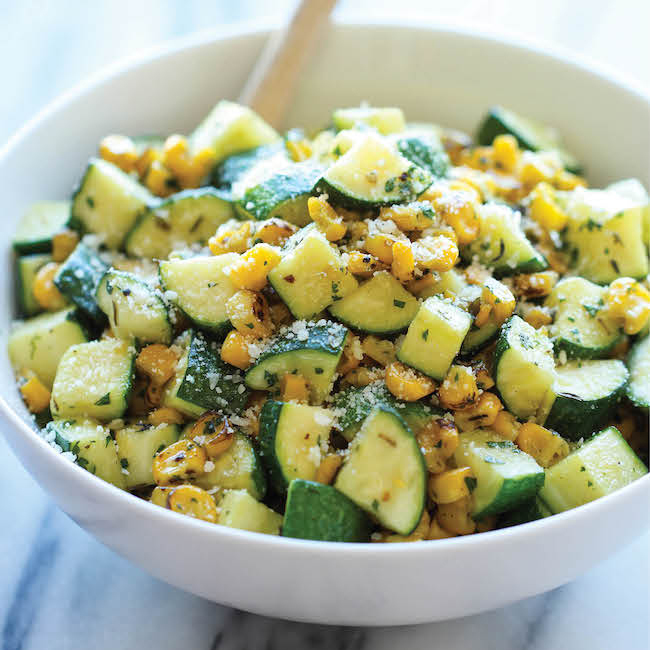 Crafted from a simple blend of zucchini, organic Green Valley Corn and a sprinkle of parmesan cheese, this delicious dish can be made in under 10 minutes! With this Grilled Veggie Burger recipe, you can enjoy being outside with family while preparing a light meal that everyone will enjoy! To make it better, this recipe only requires 10 simple ingredients including, organic Green Valley Black Beans, brown rice and walnuts. Tortilla wraps make it easy to cook up a light Memorial Day meal that will keep the whole family happy and healthy. 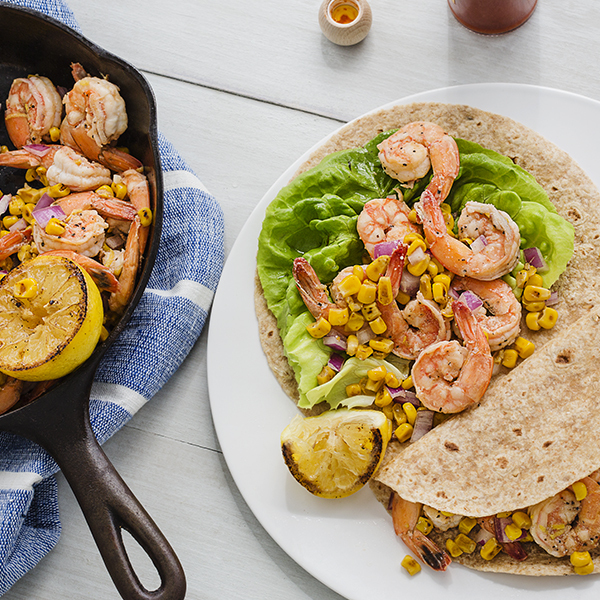 This summer-inspired Lemon Corn Shrimp Wrap recipe brings together tangy lemon flavor, organic Green Valley Corn, and juicy shrimp for a recipe that you won’t want to miss out on! For the perfect ending to a fun-filled day, serve up a light batch of these guilt-free blondies, crafted from organic Green Valley Garbanzo Beans and sweetened with a natural ingredient of your choice: maple syrup, agave nectar, or honey. Add chocolate chips and festive-colored sprinkles to the mix for some Memorial Day Flare! These seven recipes will be a simple, satisfying solution to a healthy yet delicious Memorial Day Barbecue! We’d love to hear which recipe was the party favorite. Share your photos with us on our Facebook or Instagram page.